EASL has been working on EU advocacy and policy since 2009. 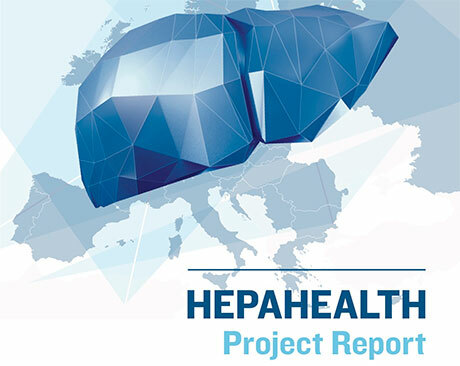 Our advocacy efforts are geared towards raising awareness about liver disease in Europe and how EASL can play a role in its prevention and treatment. The EU Affairs Unit is the advocacy arm of EASL. Risk Factors and the Burden of Liver Disease in Europe and Selected Central Asian Countries. ALIVER is a project that has received funding from the European Union’s Horizon 2020 research and innovation programme after 25 years of experimental research and data collection on extracorporeal perfusion as a therapy option in liver failure.